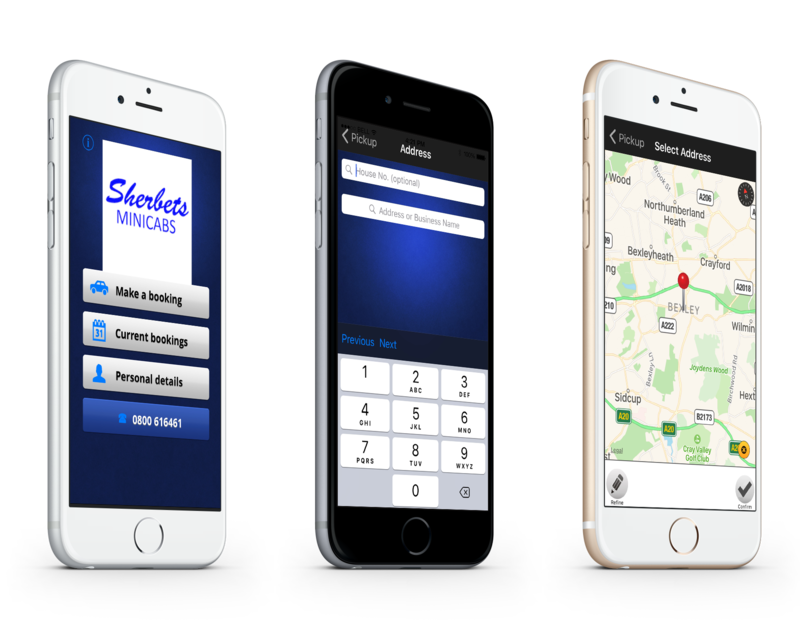 Use your time wisely by booking local taxis Erith with us, Sherbets Minicabs, anywhere in Erith. With our 24-hour coverage, you can use our taxi services anytime of the day or night, and relax in the knowledge that your driver is experienced and fully licensed. Booking your mini cabs erith areas has never been easier with our app. By using just your mobile, you are able to arrange a pick-up from one of our quality drivers whenever you like. Not only does this technology benefit you, our drivers benefit from the larger amount of opportunities available to them. Need an airport taxi Erith? Relax on your journey to the airport in one of our 8-seater cabs. Whether you want to call and book in advance, or have just planned a last minute trip, our links to London and Southampton mean you can get to nearby airports and seaports quickly and efficiently. On top of this, we also offer pick-up services from anywhere in the country, covering all major airports. Get in touch with us, in Erith, to hear more about our local taxi services.